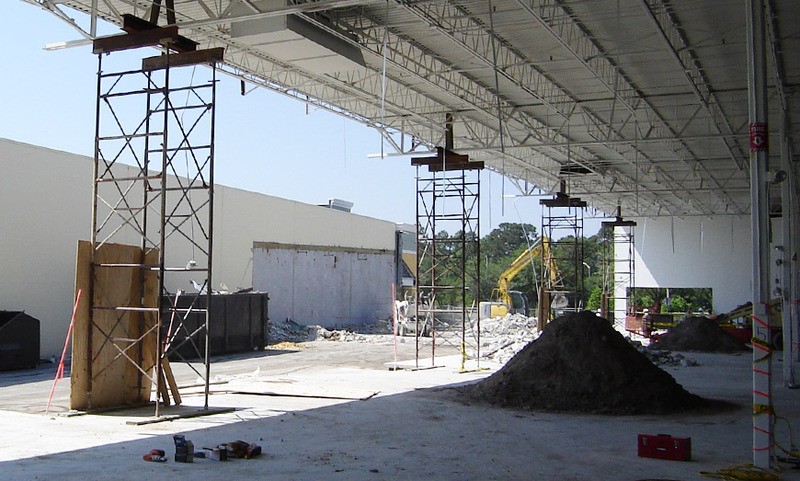 In order to access asbestos-containing materials, it is often necessary to perform interior demolition or “strip-out.” Due to the vast experience Cross Construction Services has gained as an asbestos contractor, we have developed specialized expertise in this area. We have the capacity to perform all types of interior demolition to prepare for renovation, even when asbestos removal is not involved. We use our labor and equipment resources to help provide the best value to our customers. From high rise construction to single family homes CCS can handle you demolition needs.